Search for the term “telecommuting” and you’re bound to find many, many benefits connected to working from home. From cost savings for both employers and employees, to being a more eco-friendly way to work, to increased work-life balance, telecommuting is a win/win on so many levels for people everywhere. But if you thought that remote work was limited to people living in populous places, think again. While telecommuting helps workers from all walks of life (millennials, baby boomers, parents who are looking for work flexibility, military spouses, and those with disabilities, to name a few), another segment of the workforce that greatly benefits from flex work is people who live in rural areas. 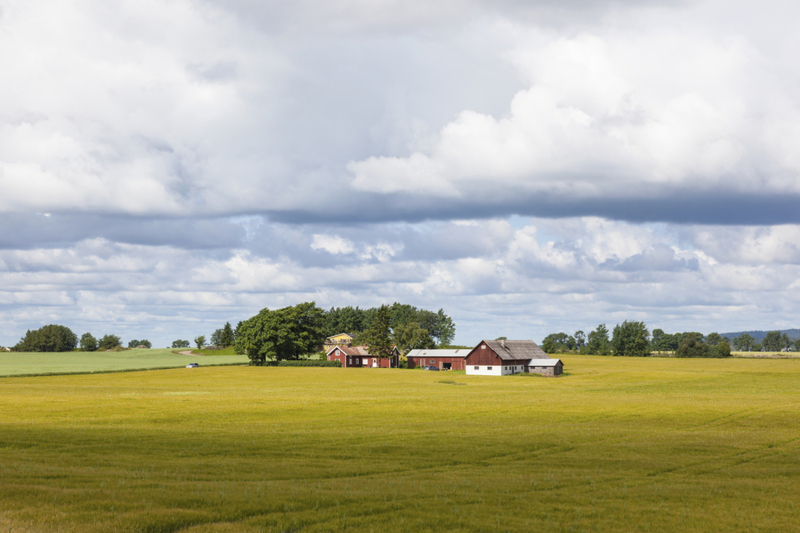 Here’s just a few ways in which telecommuting benefits rural communities. When you think of the word rural, what comes to mind? Farms and rolling hills? The Census Bureau defines a rural area as one in which there are fewer than 1,000 residents per 2.6 square miles. It makes sense then that there might be fewer jobs readily available in rural areas. Telecommuting allows people who live in these areas the opportunity to work in their desired field and for any company that offers remote work options without specific location requirements. It boosts the local economy. In a rural area, the chances of finding the exact type of job you’d like to do might prove to be challenging. As a result, many people might spend a longer time job searching in the hopes of finding the type of work they’re looking for. But when people in rural communities telecommute, they earn an income which might not have been a possibility before. And when residents of an area have money to spend, they are more likely to reinvest it back into their community by shopping in local stores in their area. This stimulation of the local economy, in turn, can help create more local jobs and a more thriving community. It helps communities retain its residents. It stands to reason that in a rural community, there probably isn’t a surplus of jobs to choose from. (And of those, many are for fields that the residents are not interested in.) Many times, the lack of jobs will force people to move out of their current area, whether they want to or not. But when rural residents work remotely, they are able to remain in the area in which they grew up, give their children the opportunity to go to good schools, and still earn an income. While remote work is a great option for all workers to have, those who live in rural areas can greatly benefit from remote work, while raising their families in the place they call home.